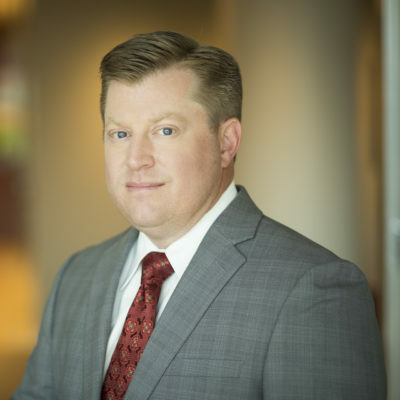 Jeffrey Kroh’s practice focuses on counseling plan sponsors, financial institutions, and tax-exempt organizations regarding the design and administration of executive deferred compensation plans, equity compensation plans, and qualified retirement plans. In addition, his practice encompasses significant experience advising tax-exempt organizations on a broad range of tax and licensing issues. Since joining Groom in 2005, Jeff has worked extensively on executive and compensation issues, involving traditional deferred compensation plans, supplemental executive retirement plans (SERPs), annual and long-term bonus plans, change in control and severance arrangements, employment agreements, and other top hat plan and rabbi trust design and compliance issues. In addition to regularly speaking at conferences and seminars, Jeff is an adjunct tax professor in Georgetown Law School’s LL.M. program where he teaches a class on executive compensation covering IRC Sections 83, 162(m), 280G, 457(f), and 409A. Groom’s attorneys have a combined depth and breadth of knowledge that is unsurpassed.